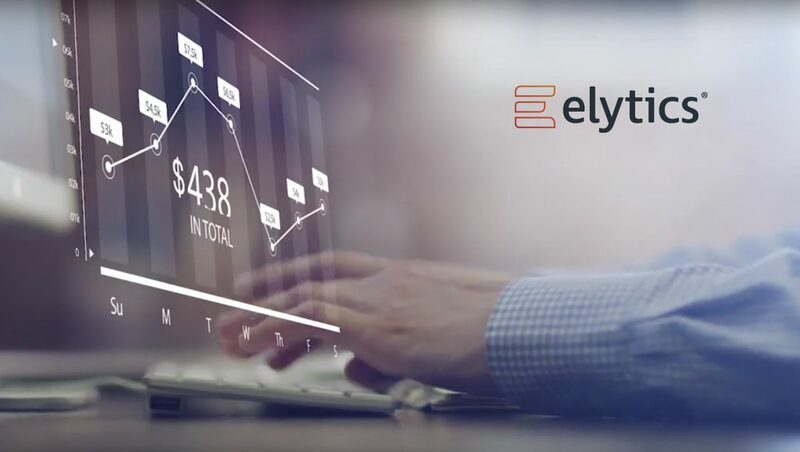 Elytics announced the commercial launch of its revolutionary and proprietary “Audience-2-Consumer”™ Advertising Attribution Analytics SaaS Platform. Elytics is enabling a new paradigm for advertising attribution. In 2017 Elytics completed large customer beta tests, a strategic radio broadcast initiative, and closed its first Venture Round. 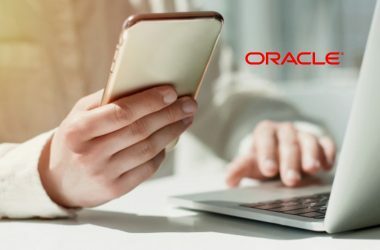 Elytics continues to build increased functionality, transparency and ways to further engage its customers as it “shortens the consumer lifecycle.” This transparency allows marketers of all types to maximize their Ad spend through cross-media attribution. Elytics today also announced key executive additions. First, Mark Preston has joined as the President & COO. Over the past 11 years, Mr. Preston was the Vice President of Digital for both Bonneville International and Hubbard Radio. Second, Bruce Reese has also joined the Company as a Member of its Board of Directors. Mr. Reese is a former Chair of the Joint Radio and Television Boards of the National Association of Broadcasters (NAB), as well as the former CEO of both Hubbard Radio and Bonneville International. Elytics, Advertising Attribution Analytics™ is a revolutionary and powerful analytics tool that shows how broadcast attributable revenue is created. Its “Audience-2-Consumer”™ SaaS solution compiles data necessary to track, measure and drive results to increase the broadcast advertising revenue metric. Elytics optimizes Ad spend and ROI by shortening the customer purchase lifecycle, and measuring attributable actions.